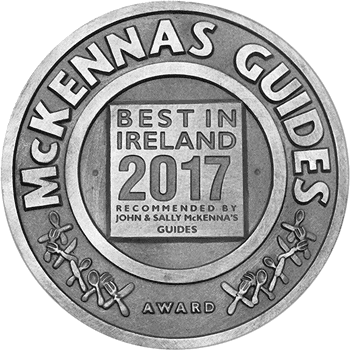 Voted Best Independent retailer for homeware by Image Interiors and Living and Winner of Irish Times Best Shop for Interiors, Craft and Design. We are a General Home Store selling a hand-picked assortment of household goods, gifts and cool design items. Our distinctive mix of functional and unusual homeware, contemporary and traditional gifts, and everyday ‘lifestyle’ goods, is chosen with great care and attention. What we offer is unique to us and we hope you like it. The items that feature on our site are just a fraction of what’s available in our bricks and mortar shop so do come and see us in person. If you’ve been to the shop and spotted something that’s not online give us a call and we can organise getting it to you.